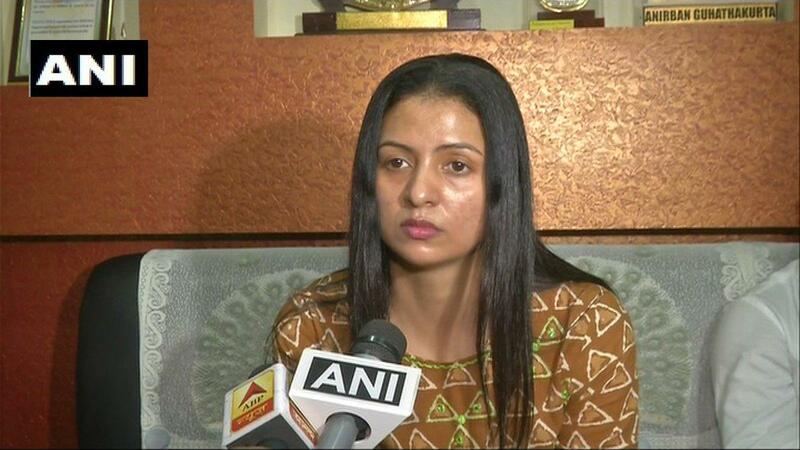 Dubai [UAE], Apr 16 (ANI): Fast bowler Mohammed Shami, who has been named in India's 15-man squad for the World Cup, has credited the management for helping him rediscover his confidence. 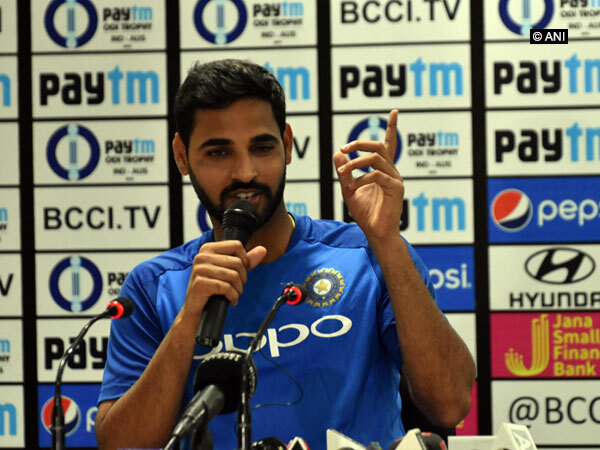 Ranchi (Jharkhand) [India], Mar 7 (ANI): India pacer Bhuvneshwar Kumar considers the remaining three ODIs of the five-match series against Australia part of preparation for the 2019 World Cup, starting May 30. 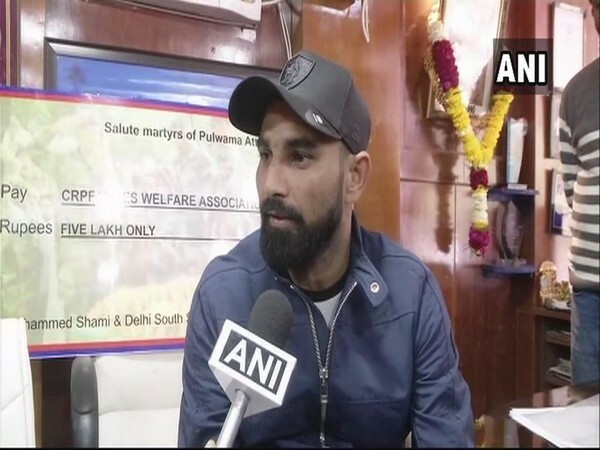 Delhi [India], Feb 18 (ANI): Indian paceman Mohammed Shami has come forward to support the families of martyrs of CRPF forces. Tauranga (New Zealand), Jan 28 (ANI): Continuing with their impressive run, Indian bowlers bundled out the New Zealand side at the score of 243 runs in the third ODI of their ongoing five-match series here at the Bay Oval Cricket Ground on Monday. 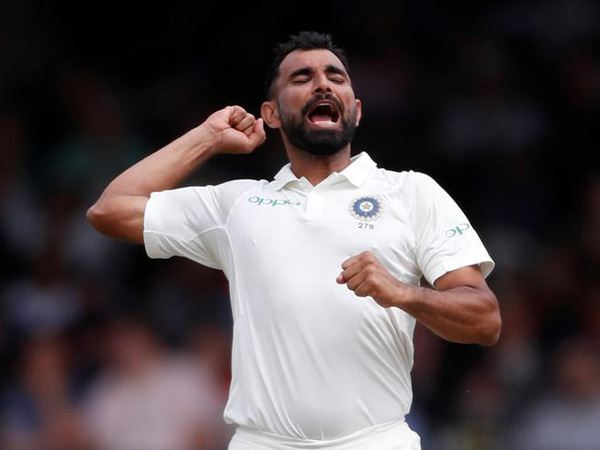 Napier (New Zealand), Jan 23 (ANI): Indian pacer Mohammed Shami has had an injury-ridden bowling journey in the past but his performance since 2018, especially in Test cricket, has made him the leading bowler of the Indian pace attack. Melbourne [Australia], Jan 18 (ANI): In a clinical performance, Indian spinner Yuzvendra Chahal picked up a six-wicket haul helping his side bowl out Australia for a meagre score of 230 in the final ODI of their ongoing three-match series here at the Melbourne Cricket Ground on Friday. Perth [Australia], Dec 17 (ANI): Reacting to the verbal spat between Indian skipper Virat Kohli and Australian skipper Tim Paine, pacer Mohammed Shami on Monday said that "it is part of the game." Perth [Australia], Dec 17 (ANI): A flying spell from Indian pacer Mohammed Shami helped the visitors bowl out the Australian team for a total of 243 runs on Day Four of the ongoing second Test here at the Perth Stadium on Monday. Perth [Australia], Dec 16 (ANI): Indian bowlers did not let the momentum shift in favour of Australia as they scalped wickets at regular intervals in the final session of Day Three of their ongoing second Test here at the Perth Stadium on Sunday.